Can you provide us with a description of your business? 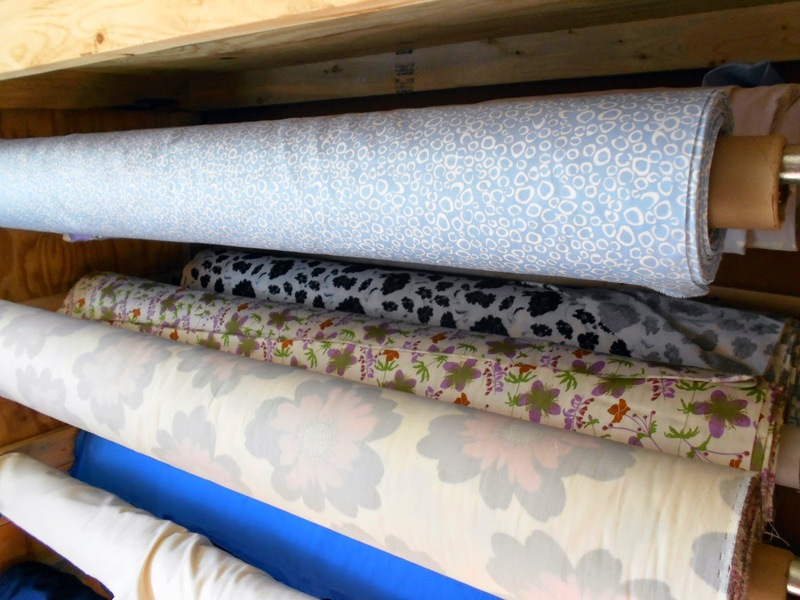 fabric for fellow small businesses. Fabrics to do similar work. an expert in making rubber meet the road. personally reach out to people I come across on an individual basis. and they don't want to pay retail prices for it.